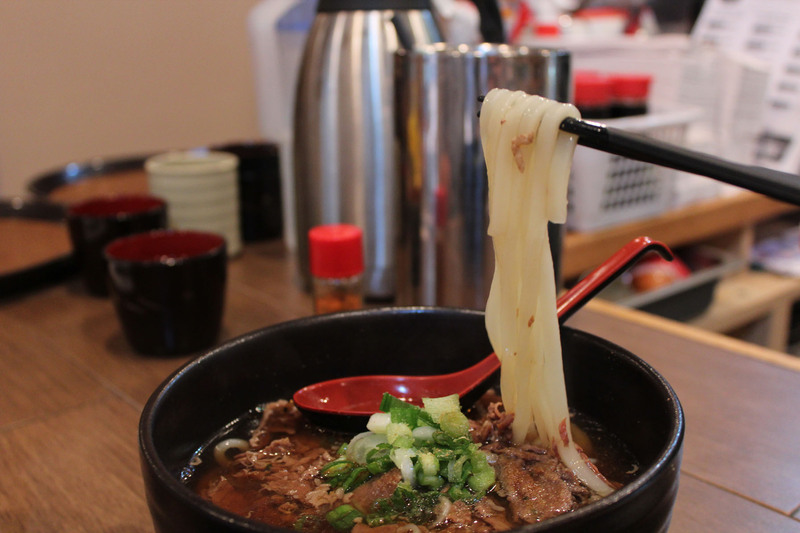 If you love Japanese food, there’s a great place in downtown Toronto we can recommend. Located inside The Village by the Grange on McCaul Street, Manpuku serves delicious home-style Japanese food. 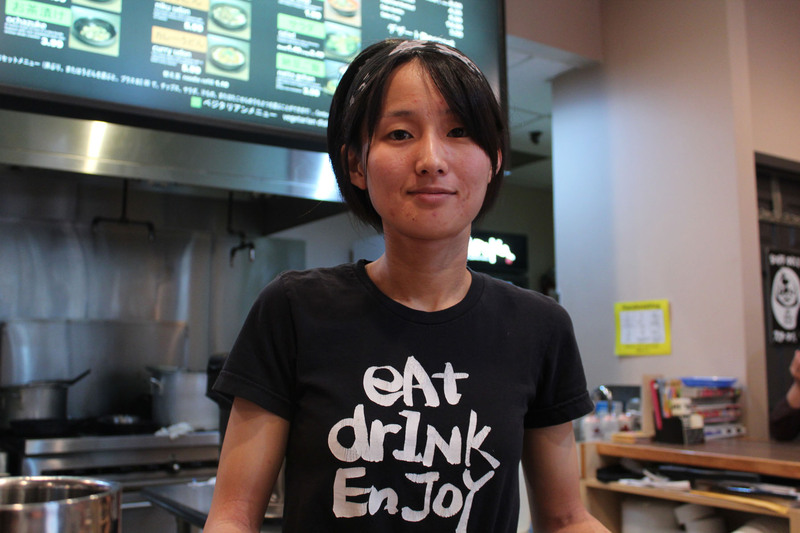 The owner Sakiko Ichihara, who is just 29 years old, says the number of regular customers has increased steadily over its five years of business because of their great food and prices. To our surprise, the majority of customers are non-Japanese and made up of students, which makes Manpuku a local favourite. When we asked Ichihara why she opened the restaurant she said, “I thought that an Udon restaurant should be open in Toronto,” mostly because Ichihara doesn’t like sushi and sashimi. 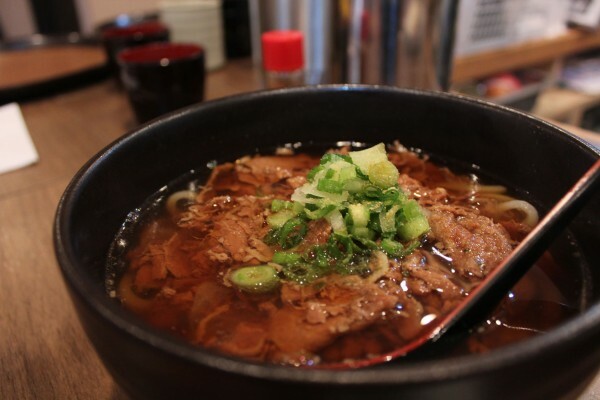 And Manpuku offers more than just udon with other delicious Japanese dishes. Standard dishes include Niku udon, Curry udon, Curry- don, and Hayashi rice. Unexpectedly, Natto curry is also popular. This is because Torontonian who are born and raised in a multicultural city don’t hesitate to try to novel things. By the way, do you know what Natto is? Natto is a traditional Japanese food made from fermented soybeans. Natto has strong distinctive smell and it’s sticky. Japanese add soy sauce to Natto, mix them and eat them with rice. The true strength of Manpuku is that most of meals are made from scratch. A very popular food, Hayashi rice, is made of simmered vegetables for a long time. It had sold out for one week, because of a rush of orders. Ichihara always proposes new dishes. Soboro don released lately has a good reputation. “Basically, I try to make food good for Japanese,” which means, “I cook food which I feel is delicious,” Ichihara said. We ate Niku udon, Hayashi rice, and Takoyaki. Plenty of meat comes with the noodles and a broth is the same taste as that in Japan. A sweet flavor of vegetables spreads in your mouth when you eat Hayashi rice. Manpuku use the mixture of flour according to their own formula, and they start to fry takoyaki after customer order it. This is why customers can eat a perfect condition of takoyaki, of which the surface has hard and crispy feeling, but inside is thick and glutinous. The combination of Katsuobushi (dried bonito) and sauce match Takoyaki well. We felt be proud of an acceptance of Takoyaki here. Moreover, one of Manpuku’s most notable points is the quantity and lower price of food. You might see less quantity and more expensive prices of Japanese food in Toronto restaurants. 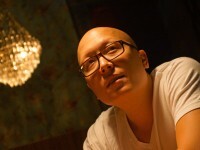 Manpuku operates with small profits and quick returns. Why don’t they set high price on them? Ichihara continues to make an effort to keep lower price in order to set the close price as that in Japan. Thanks in part to those, students at schools in their neighborhood such as OCAD university (http://www.ocadu.ca/) and Language schools feel free to come to eat at Manpuku. We’d like to describe that Ichihara’s quick mind was quite impressive. Customers constantly came during even our interview. Ichihara always said hello to customer, and when regular customers she had a chitchat with them. 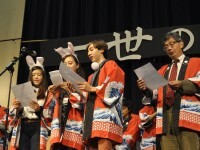 In addition, she received an order and paid attention to kitchen or hall staff members. Not only tastes but also Ichihara’s cheerfulness is the reason of popularity. I feel nostalgic for any home-cooked Japanese food as its difficult to find real Japanese food in Toronto. I believe I will be regular a customer of Manpuku and I recommend Manpuku to whoever fondly remembers or just likes Japanese food. You may consider which restaurant you should go, but you will relish the Japanese food at Manpuku.